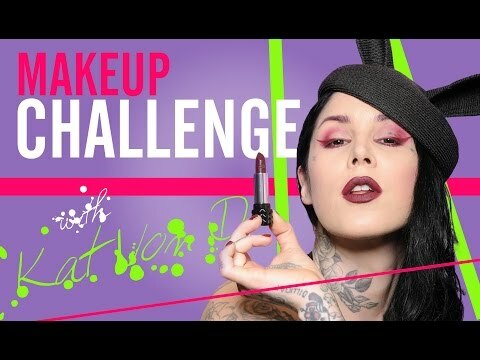 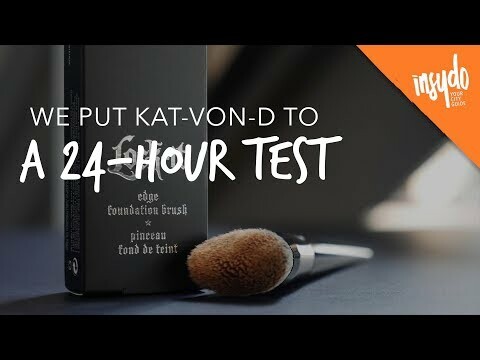 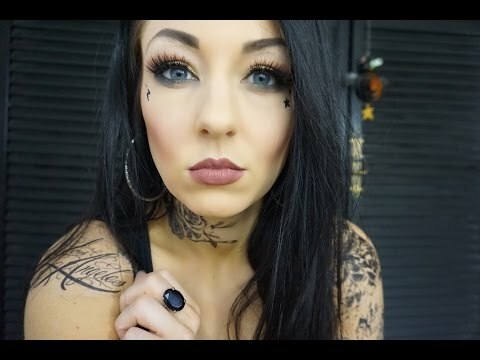 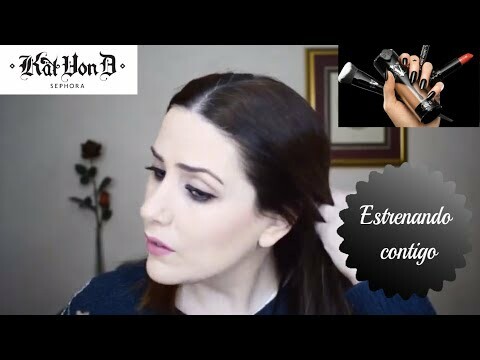 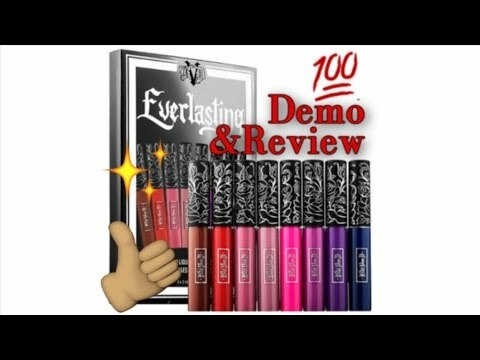 Kat Von D MAKEUP CHALLENGE - one product only! 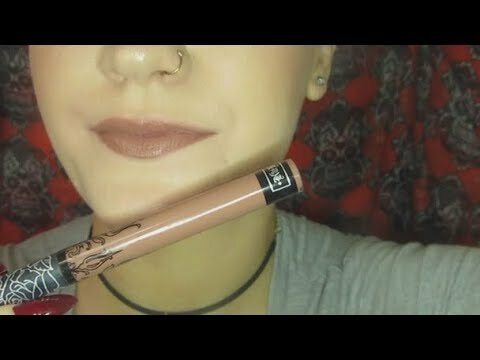 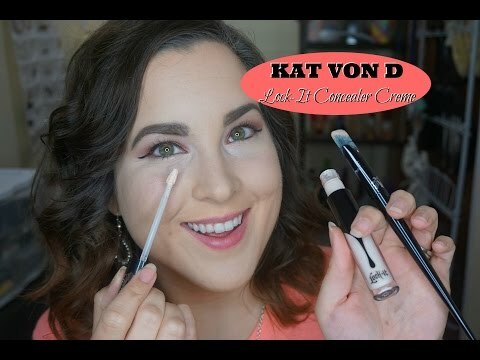 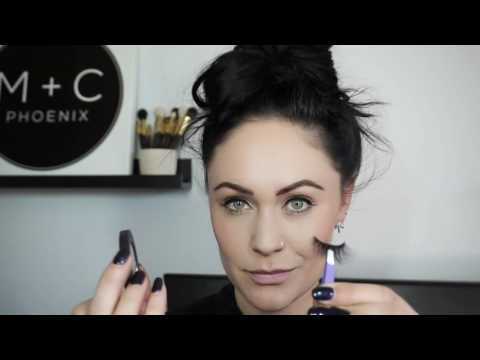 Kat Von D Lock-It Concealer Creme First Impression: Demo + Review! 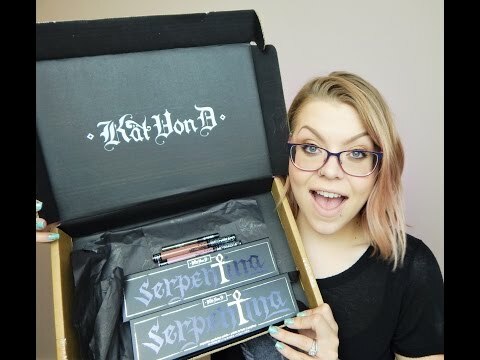 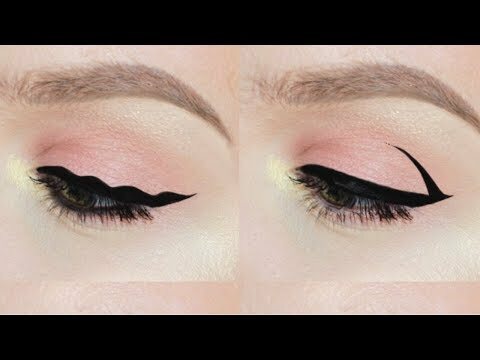 DECEMBER 2015 FAVOURITES: BB-8, KAT VON D & MORE!